Maybe you’ve been dreaming about becoming a homeowner, but news about competitive real estate markets has made you nervous. According to Redfin’s recent report, the number of homes for sale has dropped significantly, leading to low inventory and increasing prices. This has created a market where buyers may have to compete for available homes. You’re wondering - do you have a chance of buying a home or should you wait? 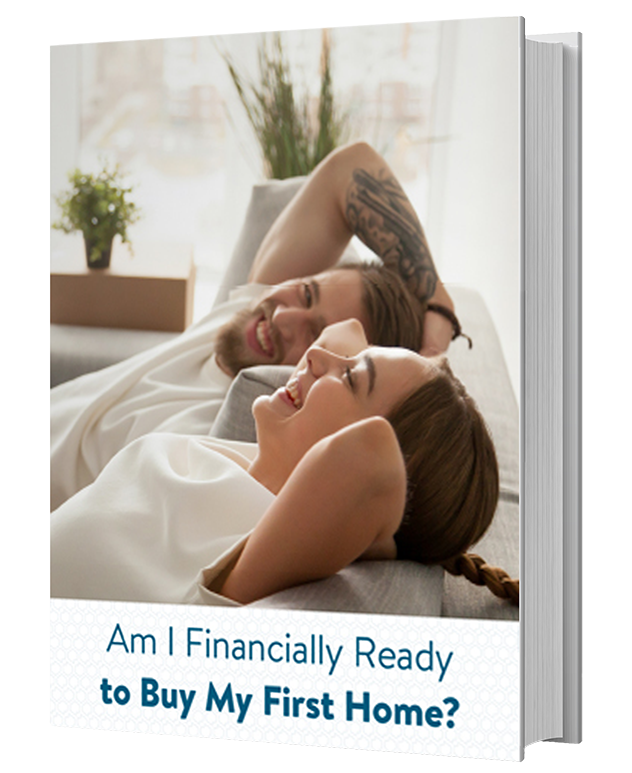 There’s no need to wait to start your homeownership journey. If the market is competitive, take advantage of low housing inventory market tips and follow our tips for making home offers that will stand out from the crowd. A well-crafted and tempting home offer that sellers will love can help make your dream home a reality. Get Pre-approved with our Keys on Time program. Give the sellers the assurance that you have already done your homework and have your finances in order. 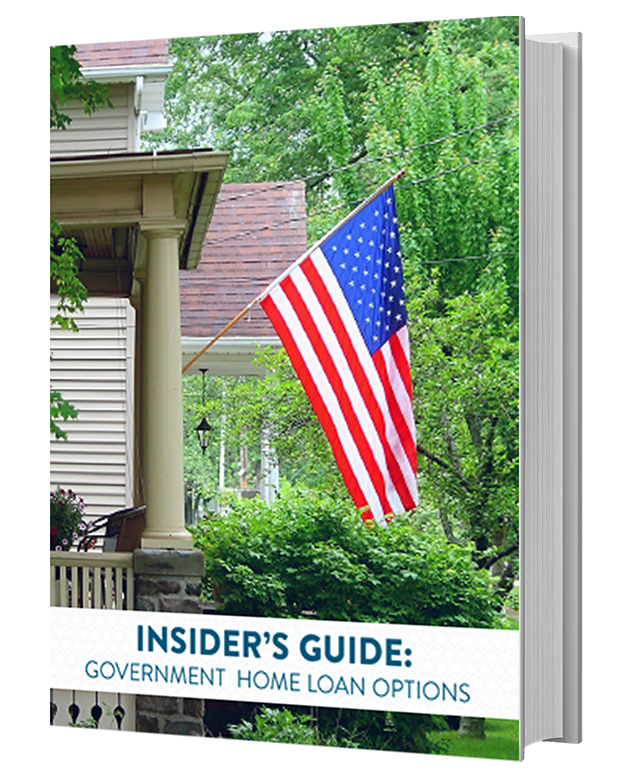 This shows them that there won’t be loan hiccups to lengthen the process and that you are not likely to fall out of the process due to financial issues. Consider Offer Amount. In a competitive market, there is not much room for price negotiation. Consider carefully what you can afford and offer above the asking price if possible and appropriate. Your realtor can help determine what is a reasonable amount for the home you desire. Limit Complications. The simpler your offer is, the better. You should remove any contingencies if possible. You should avoid making too many repair and other demands unless they are truly necessary. 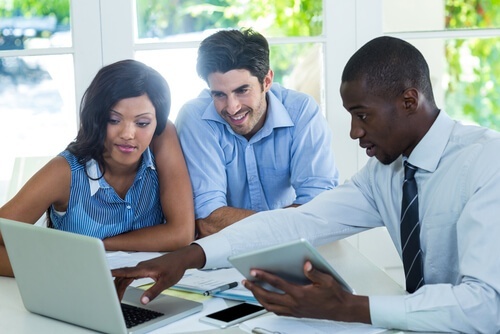 Sellers will gravitate toward offers that make their lives easier. Be Flexible. Show the sellers that you can accommodate their needs, whether they need a fast close in less than 30 days or whether they need time to find another home and would like to take advantage of a leaseback situation. If you can work with the sellers’ timing, even if inconvenient for you, it will help you stand out. 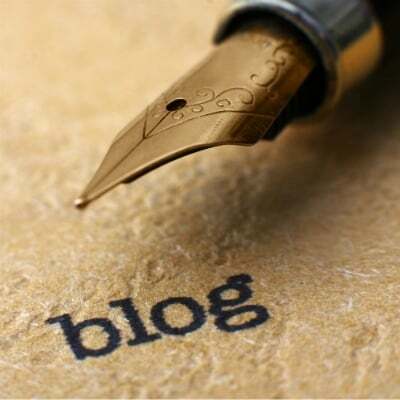 Write a Personal Letter. In some markets, a personal letter included with your offer may help sellers make the final decision. If you include a letter, make it specific to that particular house and why it will be a great fit for you and your family. While the letter should feel personal, be careful to avoid details that identify too much about your family that could make sellers feel awkward or uncomfortable when making their decision. Offer Optional Perks. Offer the sellers something extra if you can afford to do it. Offer to pay a couple of the fees that sellers usually pick up. Consider more creative perks if appropriate, such as offering a period of leaseback for free, or telling sellers they do not need to clean the house when moving since you plan to paint the interior and have the carpets cleaned anyway. Work with your realtor to make sure that what you offer makes sense and does not violate any offer guidelines. Realtor. You want to choose a trusted and experienced realtor who really listens to you and understands your needs. Finding the right realtor ahead of time will help your homebuying journey to go more smoothly. Loan Advisor. Choose a reputable and established lender, such as APM. 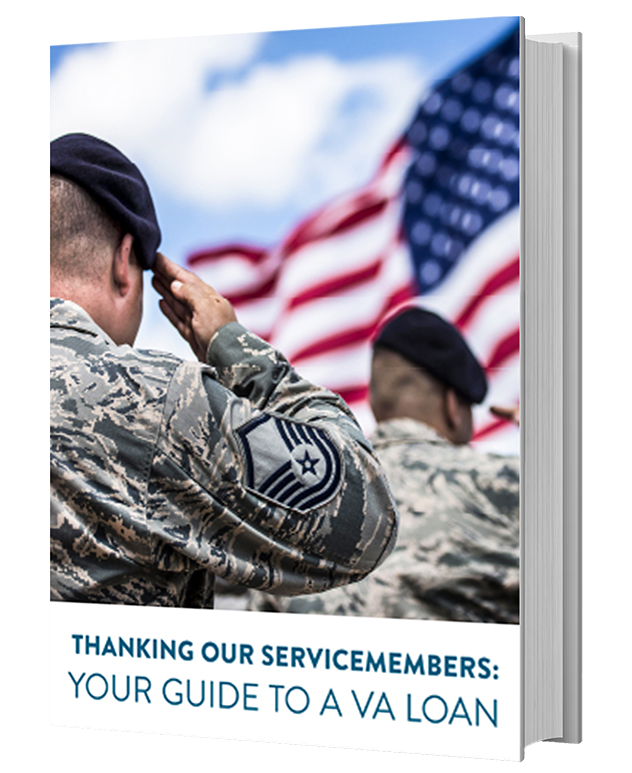 Our Loan Advisors can answer your questions and walk you through the loan pre-approval process. 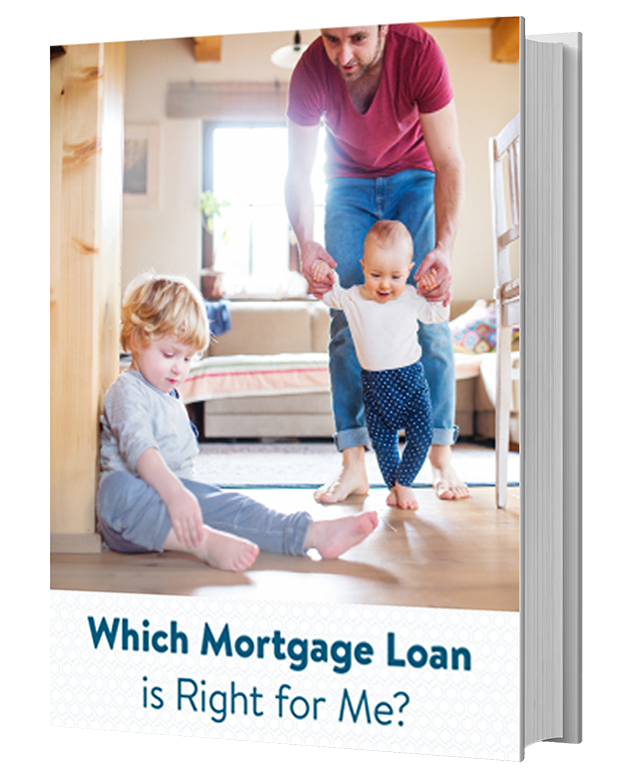 Don’t wait to contact a loan advisor–get the right one on your team ahead of time! Friend or Family Member. 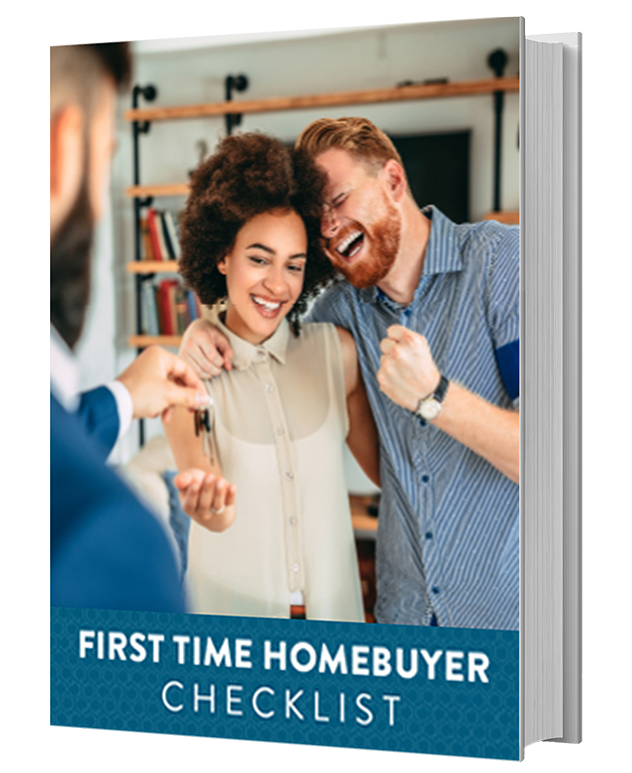 Find a supportive friend or family member with homebuying experience that will share their stories and advice in order to help you in your dream home journey. Knowing that you have that extra person on your team will give you the confidence to step out and start making offers. Are you ready to jump into that market and find your dream home? 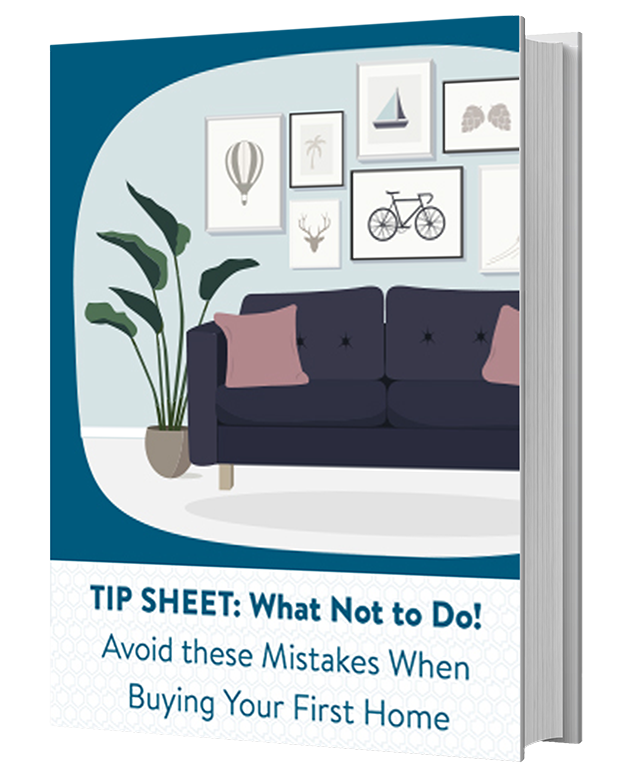 Now that you have the top tips for making home offers that sellers will love, you can get started right away. 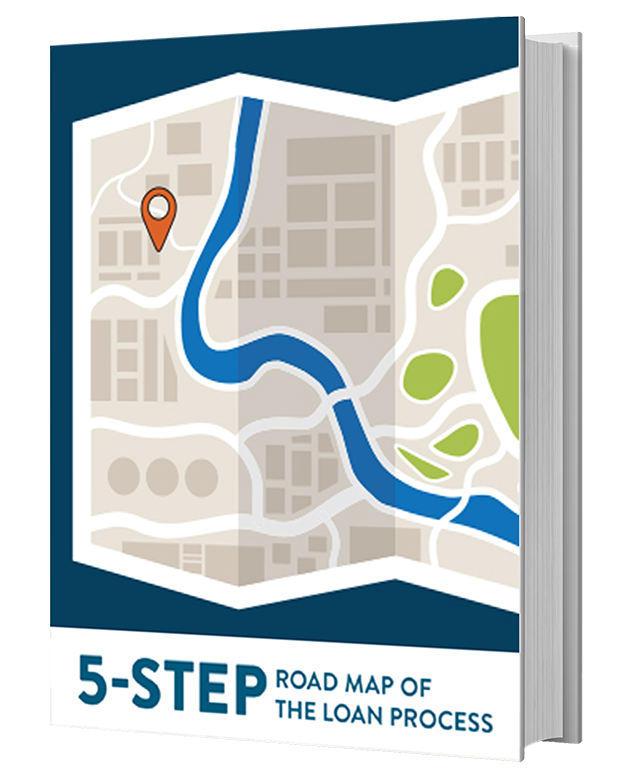 Educate yourself about the process by taking advantage of APM resources, such as our 5 Step Roadmap of the Home Loan Process. And start gathering your winning home buying team by chatting with an expert Loan Advisor today!